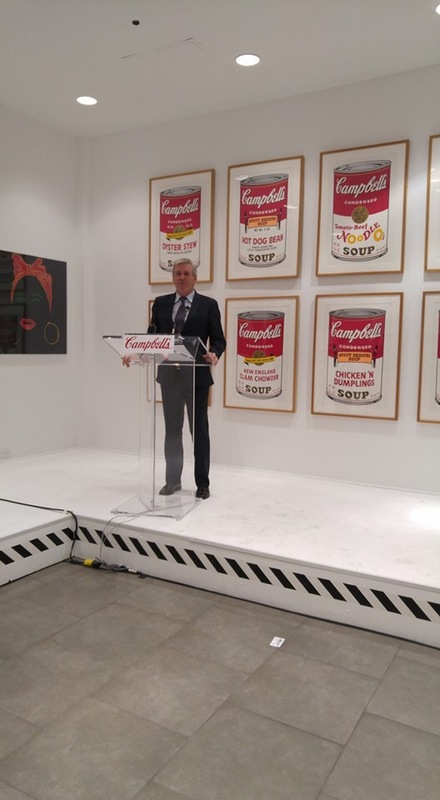 CAMPBELL’S CELEBRATED 85 YEARS OF PROVIDING CANADIANS WITH REAL AND DELICIOUS FOOD … and I was there! 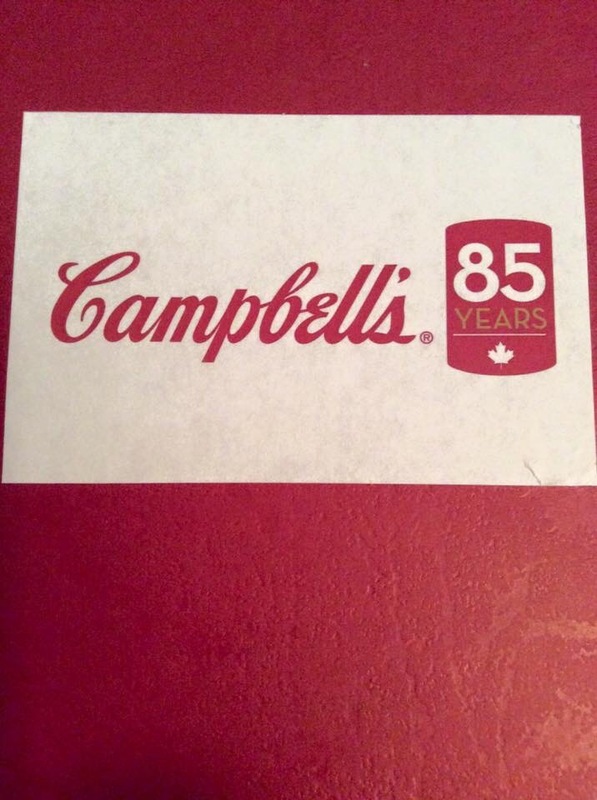 TORONTO, ON, November 17, 2015 – Campbell Canada celebrated 85 years of proudly being a key part of Canadian meal times. 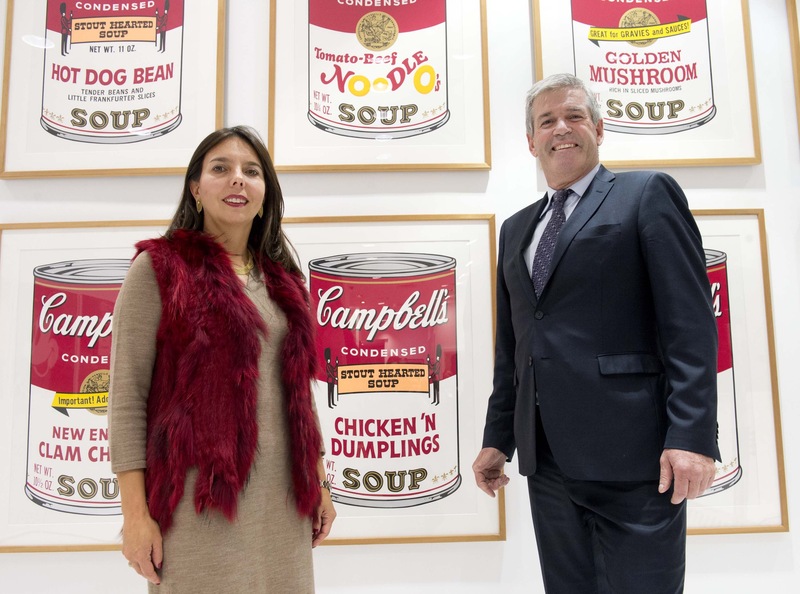 Still located at its original address in Toronto, the company has grown from producing Campbell’s iconic vegetable condensed soup to producing over 225 different products and exporting to countries all over the world including the US, Australia, Hong Kong and the Philippines. 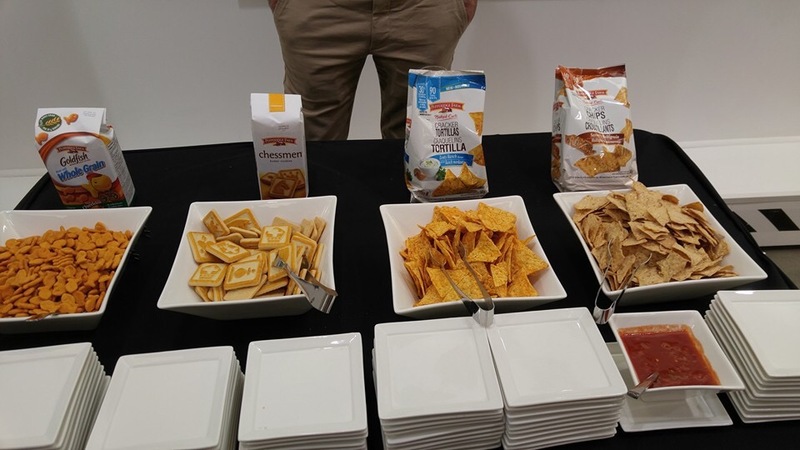 In addition to the iconic Campbell’s Red and White soups and broths, the company owns the following brands – Goldfish®, Pepperidge Farm® crackers and cookies, Plum® Organics, and others. From a local standpoint, Campbell Canada sources 70 per cent of the vegetable ingredients used it its soups (by weight) from local farms from within 300 km of its Toronto plant. Each year, Ontario farmers provide Campbell Canada with almost seven million kilograms of potatoes, three million kg of fresh carrots and almost two million kg of fresh mushrooms all from within a 100 km drive. · The Healthy Request® line has been reinvented in response to today’s health conscious consumer who wants to know what’s in their food as well as what’s not in their food. Healthy Request boldly promises to never contain preservatives, ever. 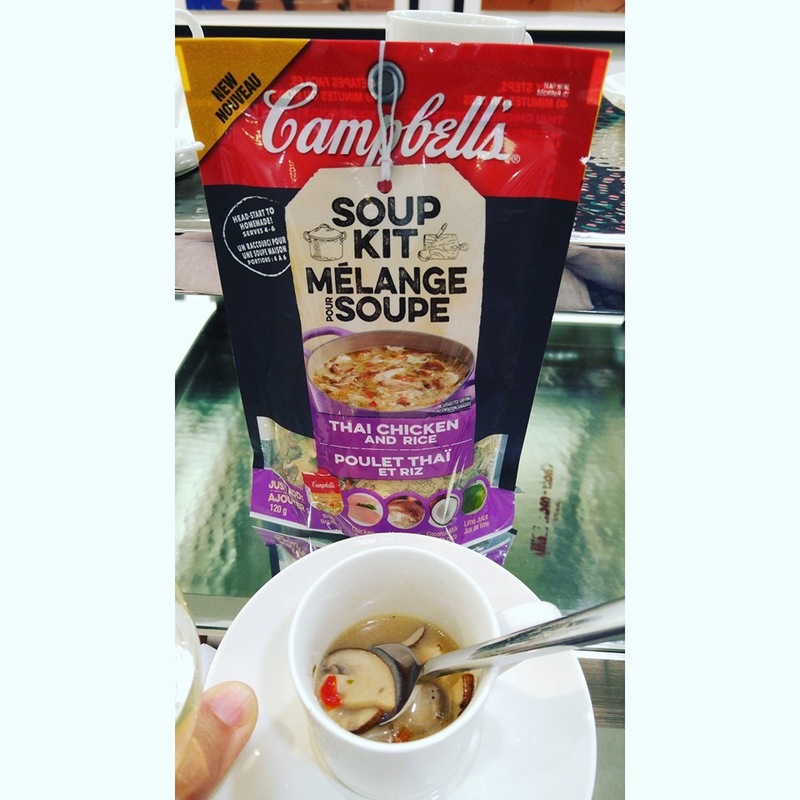 · Recently launched Campbell’s® Soup Kits were developed for the adventurous soup lover – the individual who wants home-made soup but doesn’t want to spend hours making it. Campbell’s Soup Kits give them a head start – all they need to do is add a few simple ingredients, and in about an hour, they have a tasty home-made soup with no artificial flavours or colours. Through a two-way dialogue on their website, Campbell Canada is looking to expand its community by asking all Canadians to tell them what they think about the food Campbell makes and how they can make it better. “Campbell Canada is also deeply embedded in the community as well including providing product and meals to local community groups such as Daily Bread Food Bank, the LAMP community centre and the Second Street Middle School,” added Dominguez. Campbell Canada is proud to have been named one of Canada’s Top 100 Employers for the past two years running, fostering a diverse and inclusive work environment. Many of its 700 member workforce are long-serving employees – many as long as 35 years – and some with multi-generational histories in their families. 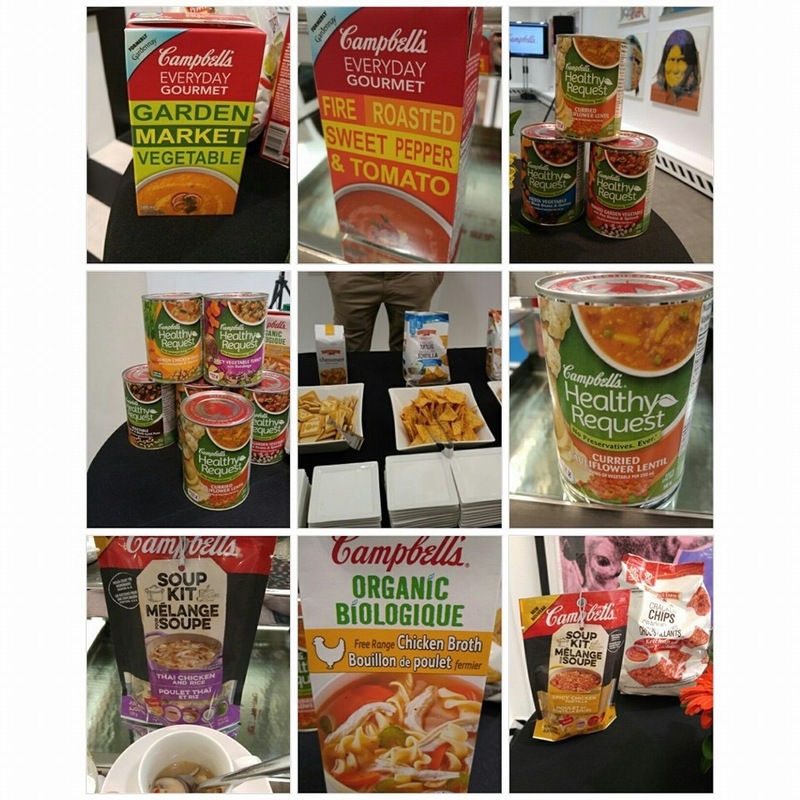 Campbell (NYSE:CPB) is driven and inspired by our Purpose, “Real food that matters for life’s moments.” The Company makes a range of products from high-quality soups and simple meals to snacks and healthy beverages. 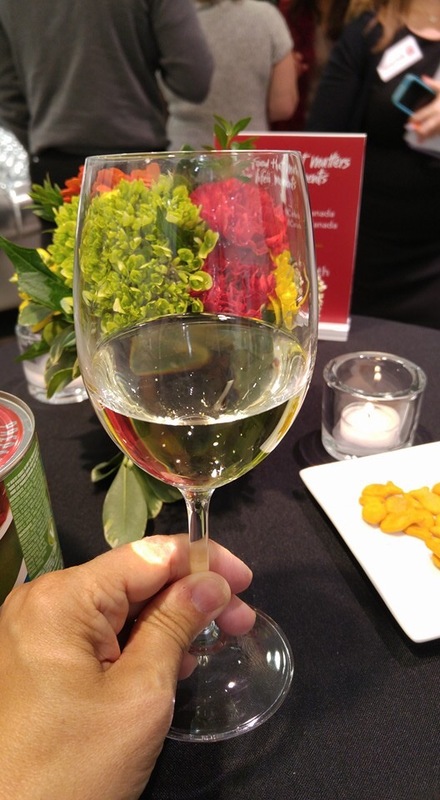 For generations, people have trusted Campbell to provide authentic, flavorful and readily available foods and beverages that connect them to each other, to warm memories, and to what’s important today. Led by its iconic Campbell’s brand, the company’s portfolio includes Pepperidge Farm, Goldfish, Bolthouse Farms, V8, Swanson, Prego, Pace, Plum Organics, Arnott’s, Tim Tam, Royal Dansk and Kjeldsens. Founded in 1869, Campbell has a heritage of giving back and acting as a good steward of the planet’s natural resources. 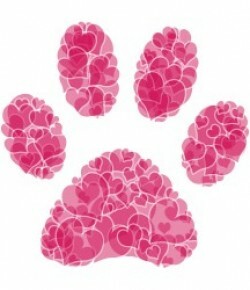 The company is a member of the Standard & Poor’s 500 and the Dow Jones Sustainability Indexes. 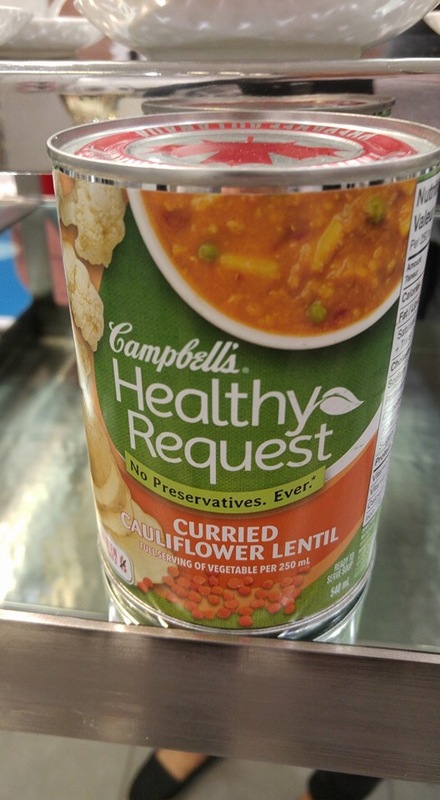 A subsidiary of Campbell Soup Company, Campbell Company of Canada makes the Campbell’s soups and broths found on Canadian grocery store shelves at its facility in Toronto, ON. 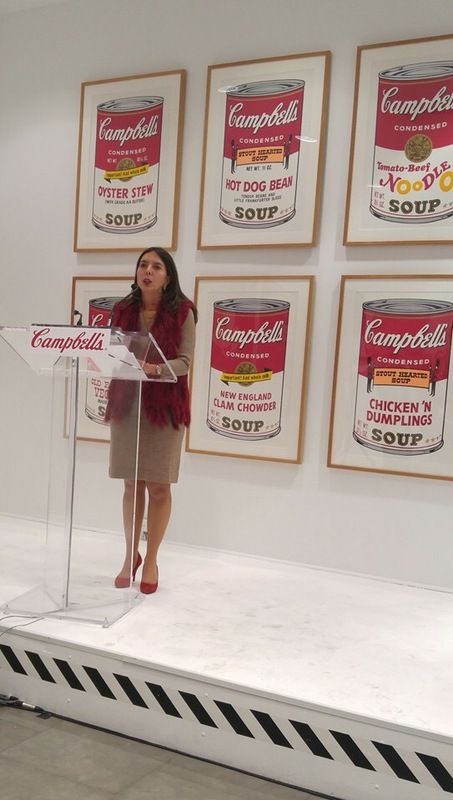 For more information, visit http://www.campbellsoup.ca. I love Campbell’s soup. It’s the only soup I buy. 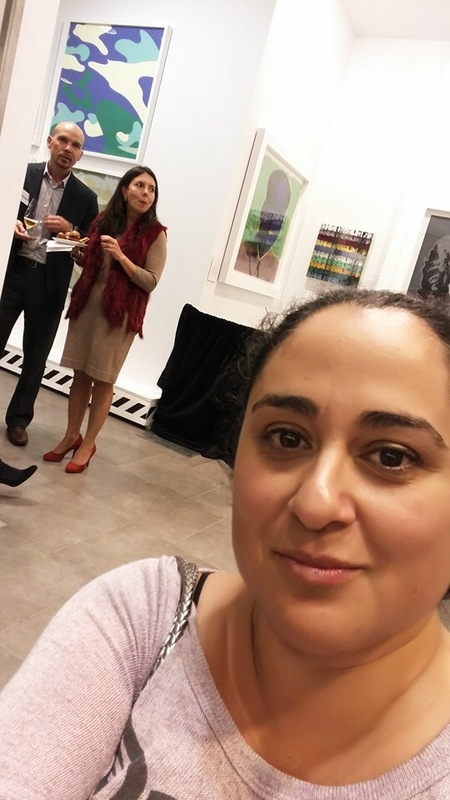 Looks like you attended a great event, I’m so jelly! !